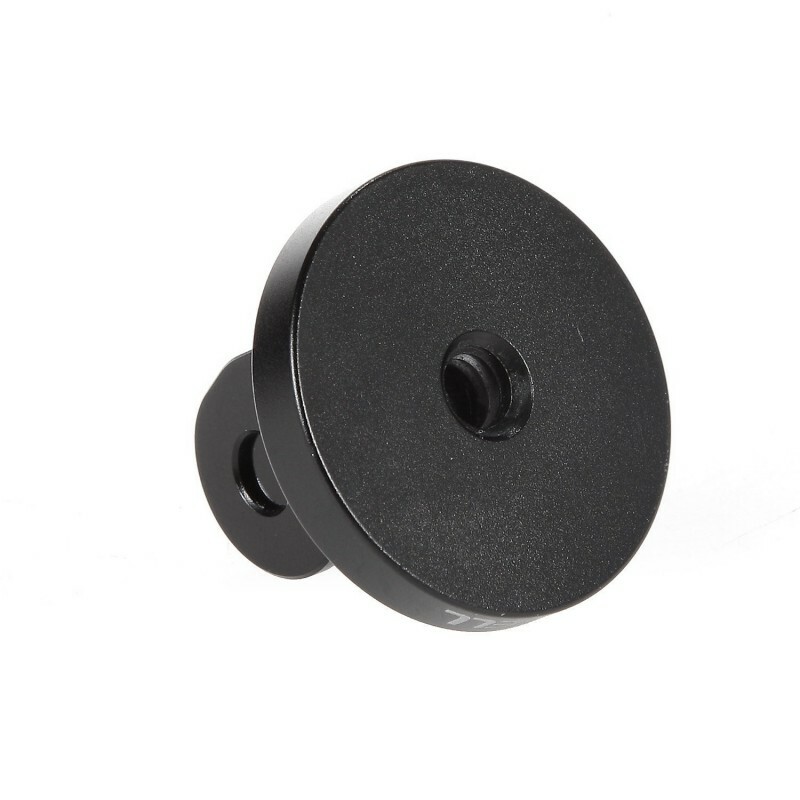 Made of CNC high quality Aluminum,More durable than equivalent plastic accessories while still remaining lightweight. 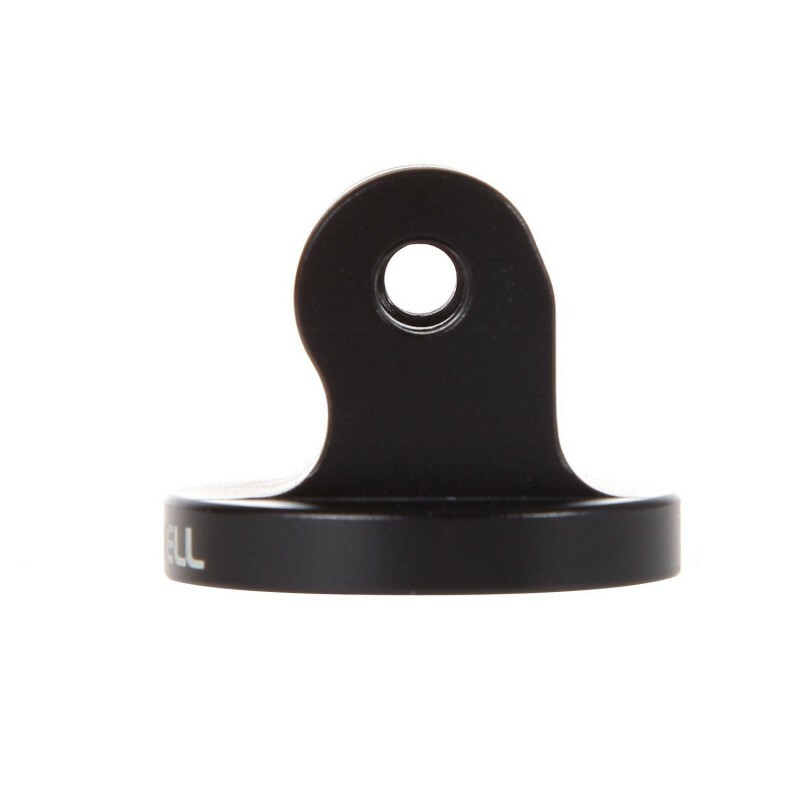 Tripod mount for attaching your quick-release GoPro camera to a standard 1/4-20 tripod stud. Oxidation: Can use in the salt water. 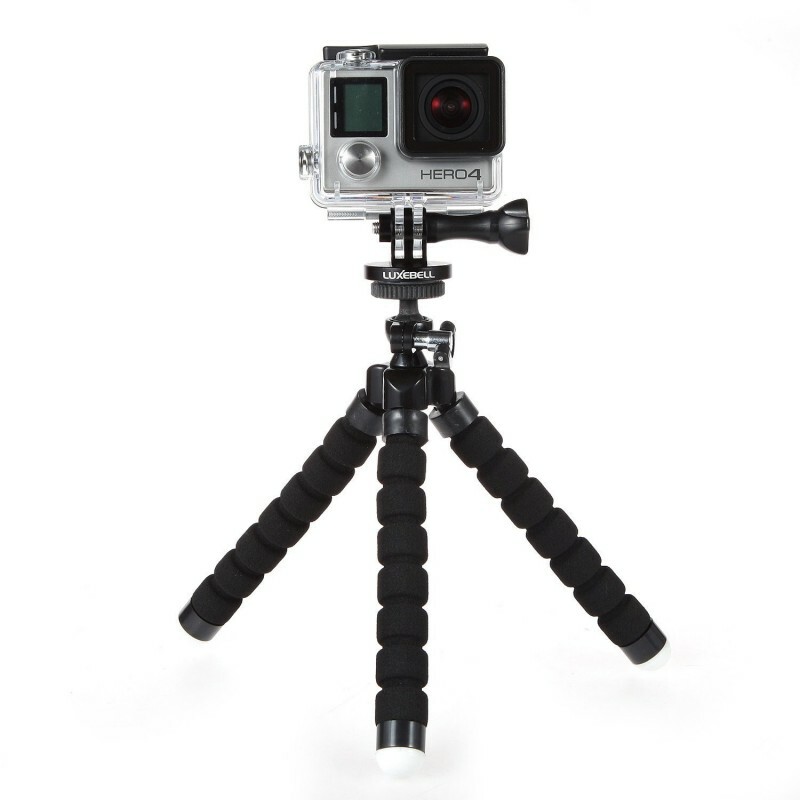 Perfectly compatible with all GoPro housings. Light weight: 15g. 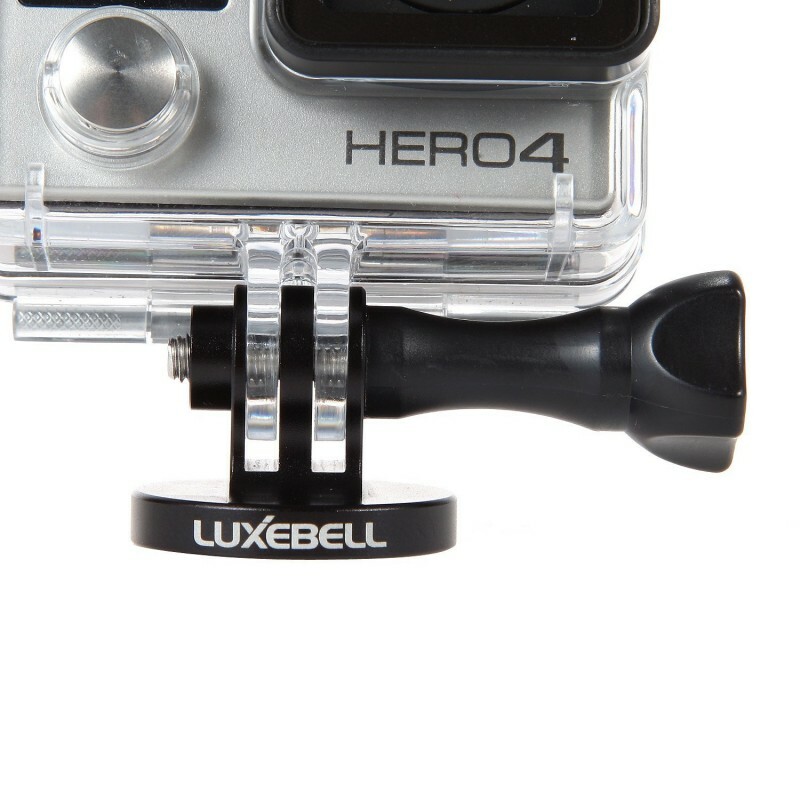 Aluminum Tripod Mount Adapter Compatible with All GoPro Housings. 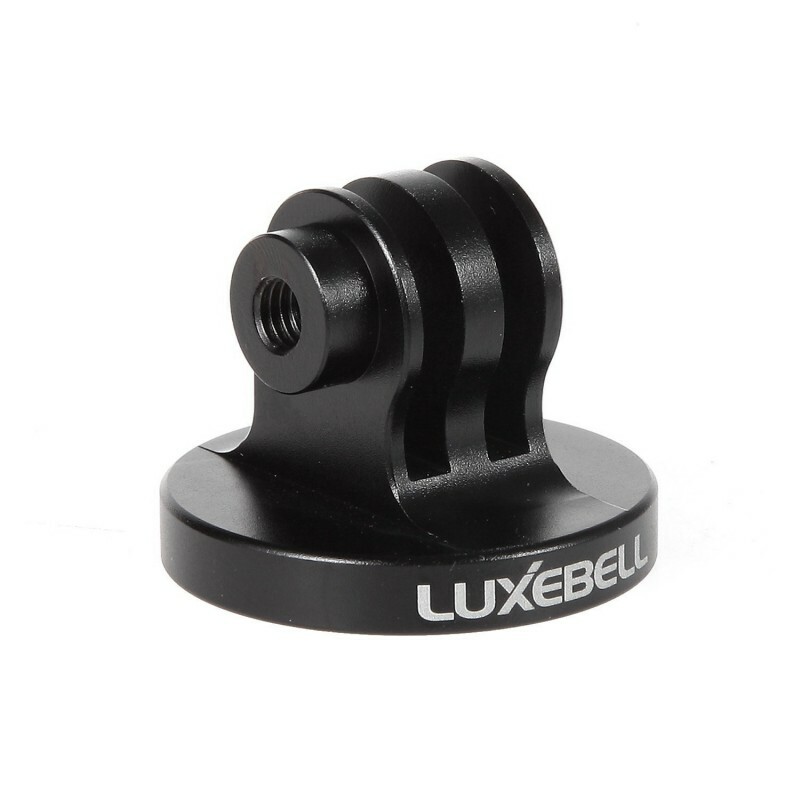 If for any reason you are unhappy with any product by Luxebell® ,please do not hesitate to contact us. 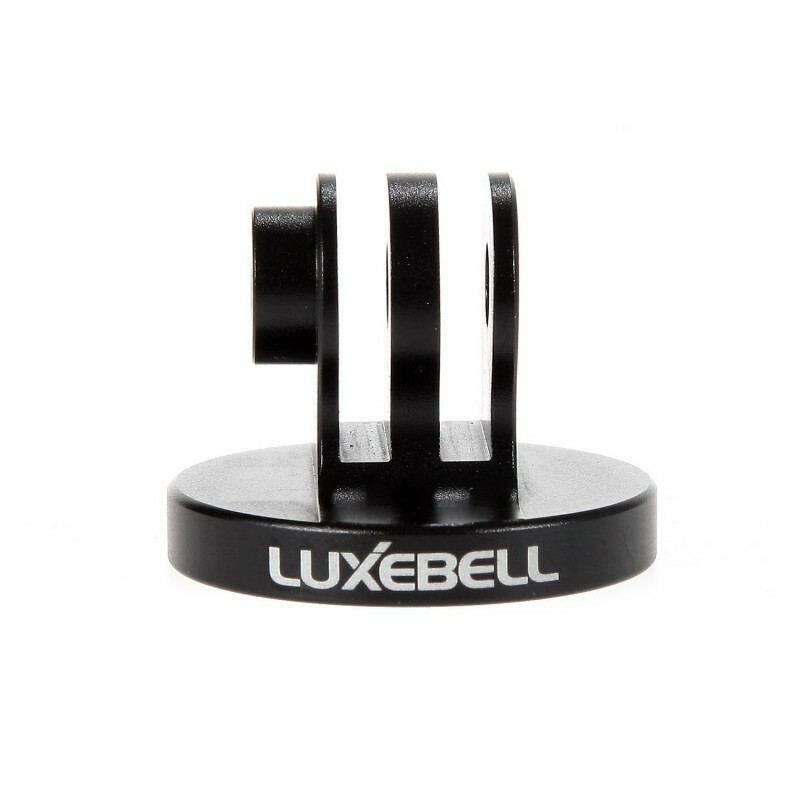 We take full ownership and responsibility for the quality of our products and will do our very best to solve your problem quickly and efficiently!Luxebell® is a registered trademark protected by US Trademark Law. Luxebell® products are sold by authorized sellers only.